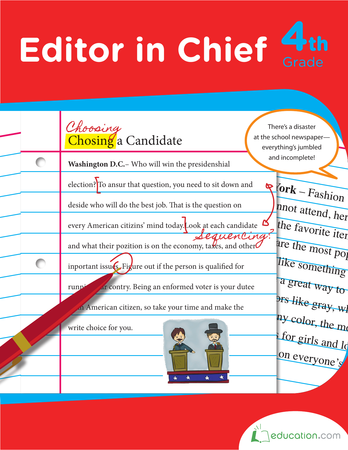 Things are jumbled up at the newspaper! 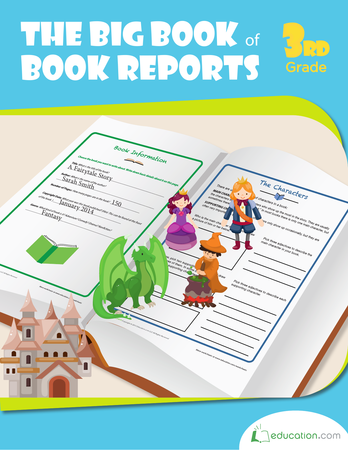 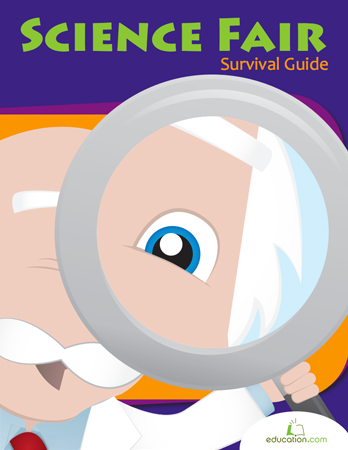 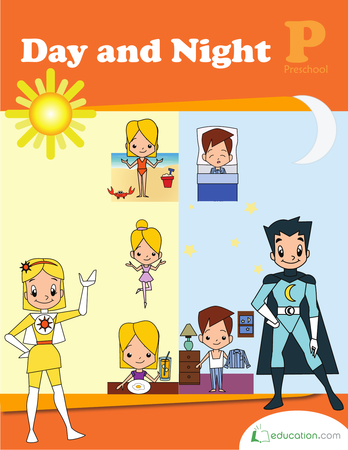 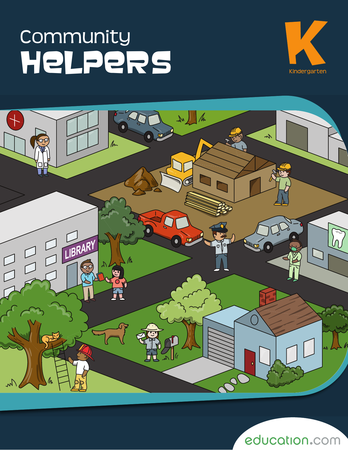 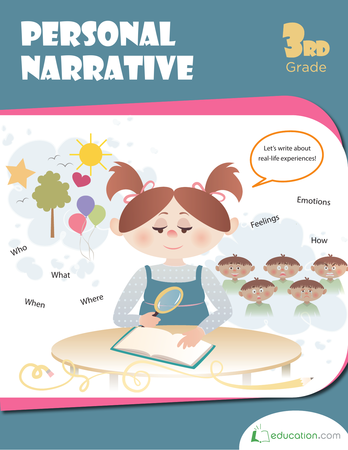 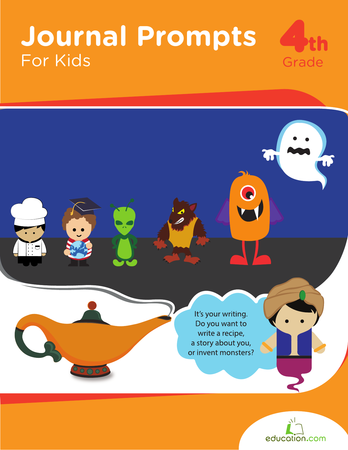 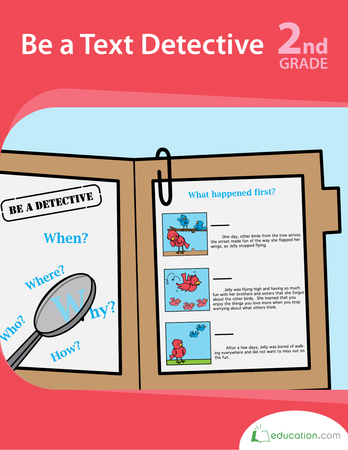 Your child has the know-how with the help of this workbook to set things right. 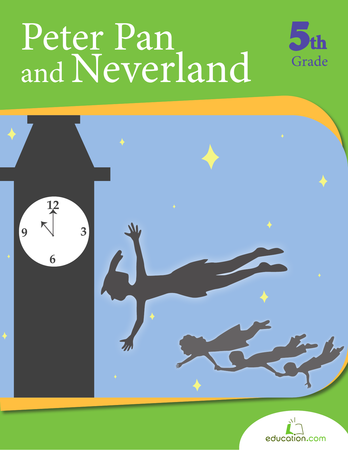 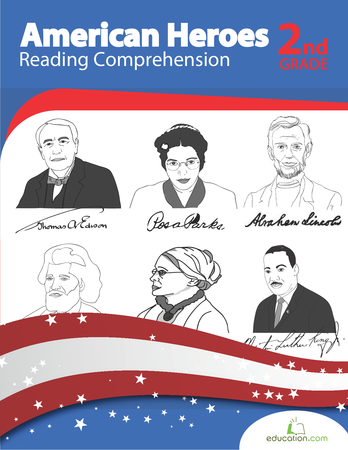 Review grammar rules and practice composition through reading passages. 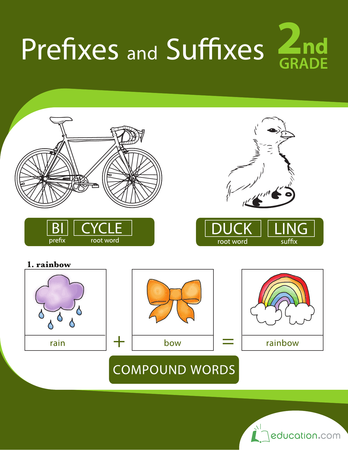 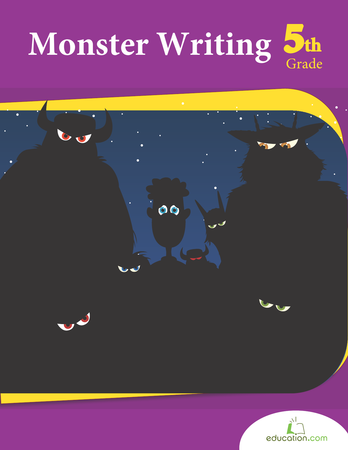 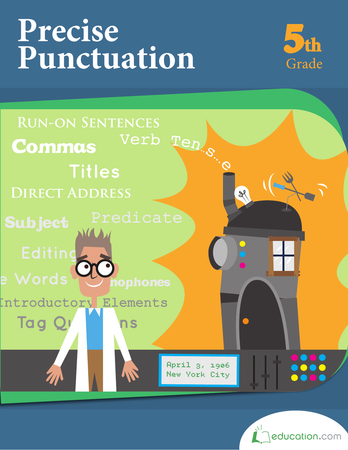 Become an UNbelievable writer and a skillFUL speller with prefixes and suffixes! 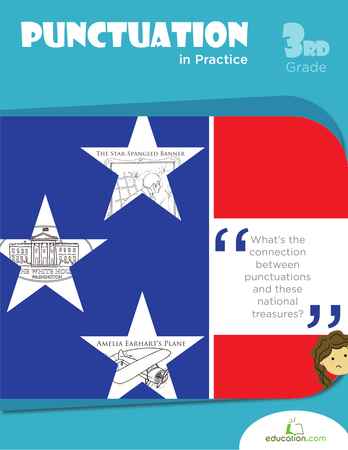 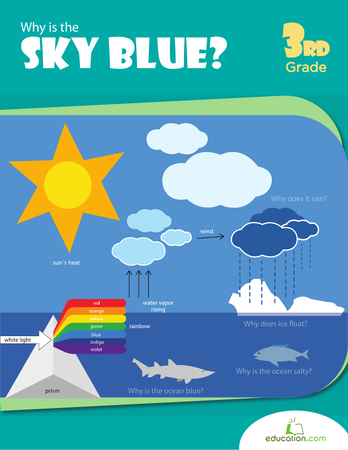 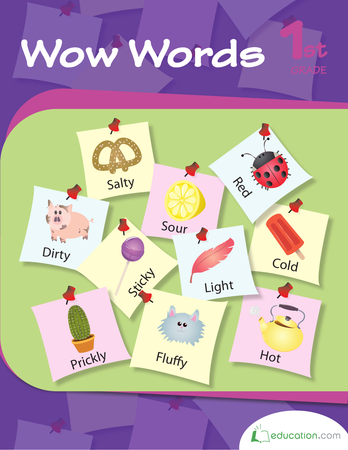 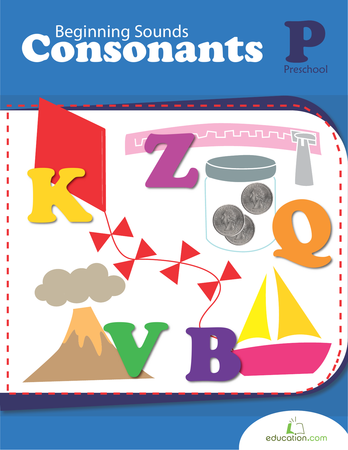 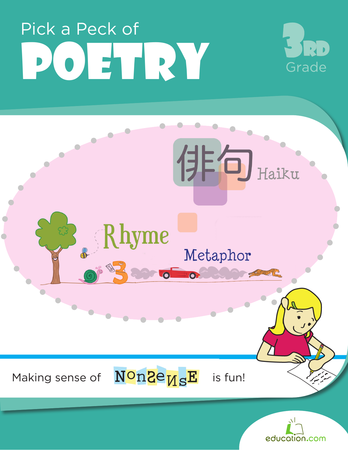 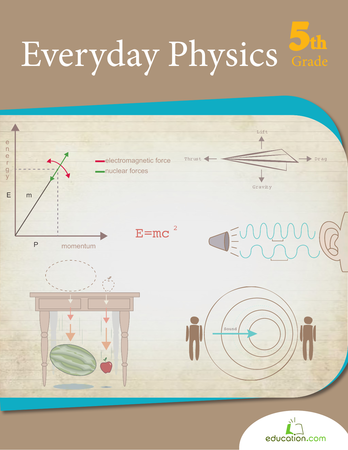 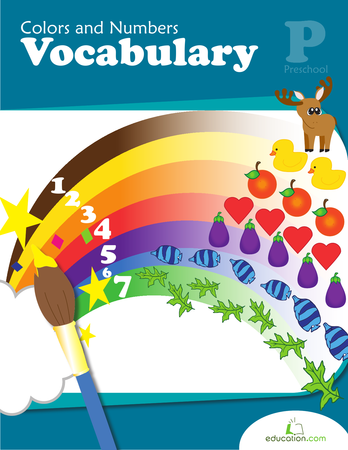 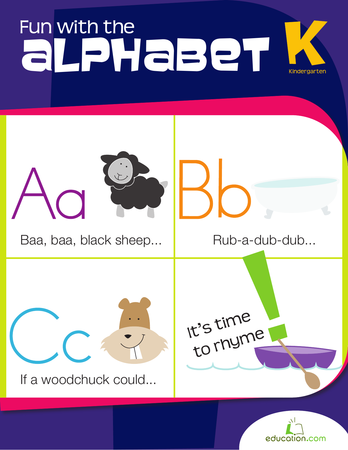 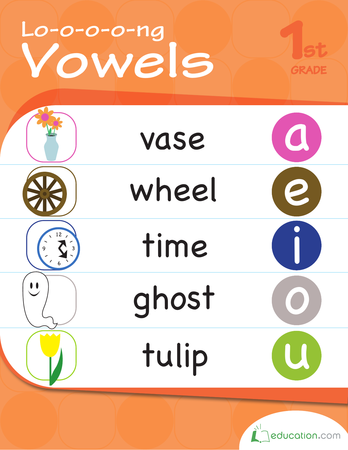 Kids expand their vocabulary the easy way with thorough explanations and fun-filled practice. 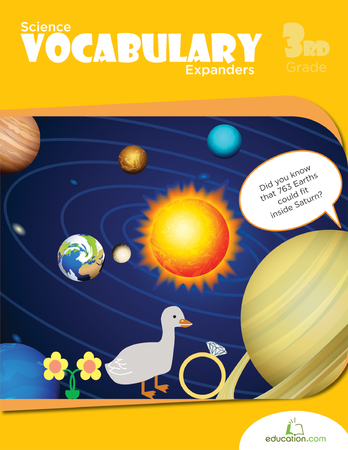 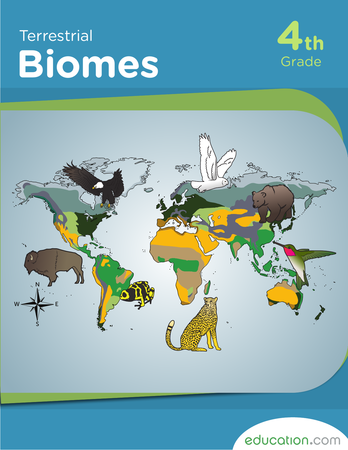 The activities in this workbook do double-duty as both vocabulary practice and earth science review with a collection of word scrambles, crosswords, and quizzes about animals, plants and planets.